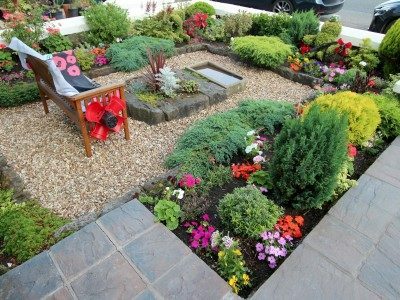 Morecambe in Bloom is a gardening competition which residents and businesses can enter, it is aimed to get the community to work together to maintain the natural beauty of Morecambe. Welcome to Sandown Holiday Flats in Morecambe. We are self catering holiday accommodation located on the east promenade; we have stunning sea views across the bay. We live on site and are always happy to help. Thanks for visiting our website and we hope to see you soon! P.S If you have any enquires or would like to book please do not hesitate to contact us. 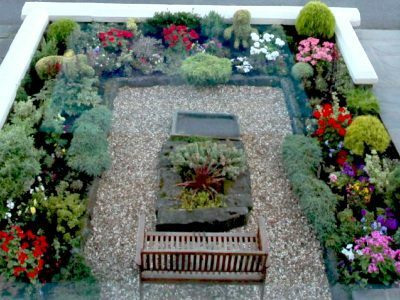 You will find Sandown on Morecambe promenade; our accommodation gives amazing sea views of Morecambe Bay, with the Lake District Hills, and stunning sunsets. We are only a 10-15 minute walk into Morecambe town centre. Wanting to visit the North West? 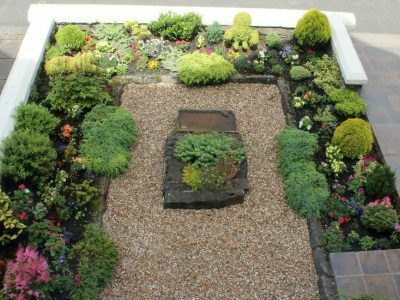 Well at Sandown Holiday Flats we are well placed to visit National parks Lake District and Yorkshire Dales, or Areas of Outstanding Natural Beauty Forest of Bowland and Arnside & Silverdale. Sandown is the best place to start your holiday!